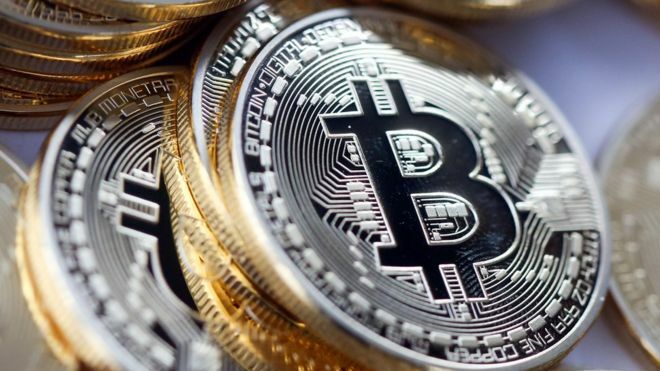 Bitcoin has soared in recent months, spurred by greater acceptance of the blockchain technology that underpins the exchange method and optimism that faster transaction times will encourage broader use of the cryptocurrency. Prices have climbed more than four-fold this year – a run that has drawn debate over whether that’s a bubble. Bitcoin initially slipped after Dimon’s remarks. It was down as much as 2.7% before recovering. Last week, it slumped after reports that China plans to ban trading of virtual currencies on domestic exchanges, dealing another blow to the US$150bil cryptocurrency market. Tulips are a reference to the mania that swept Holland in the 17th century, with speculators driving up prices of virtually worthless tulip bulbs to exorbitant levels. In bitcoin’s case, Dimon said he’s sceptical authorities will allow a currency to exist without state oversight, especially if something goes wrong. “Someone’s going to get killed and then the government’s going to come down,” he said. Dimon differentiated between the bitcoin currency and the underlying blockchain technology, which he said can be useful. The bank chief said he wouldn’t short bitcoin because there’s no telling how high it will go before it collapses. The best argument he’s heard, he said, is that it can be useful to people in places with no other options – so long as the supply of coins doesn’t surge. “If you were in Venezuela or Ecuador or North Korea or a bunch of parts like that, or if you were a drug dealer, a murderer, stuff like that, you are better off doing it in bitcoin than US dollars,” he said. Should you stock up on Bitcoins to pay for future ransomware attacks?